Roc Nation and the Mayor of Philadelphia confirmed the news in a joint statement. 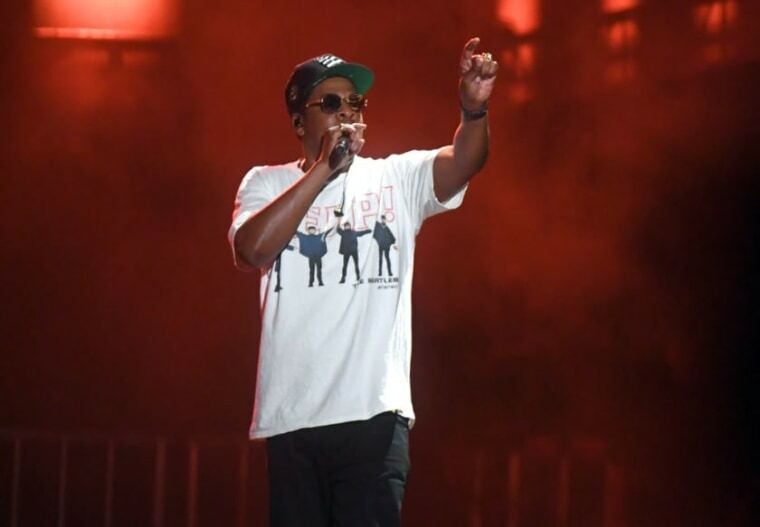 JAY-Z recently exchanged a series of public statements with Philadelphia Mayor Jim Kenney after the latter stated that the Made In America festival would not return to the city after 2018. The annual event has been held in Benjamin Franklin Parkway since 2012 and will return there this summer. 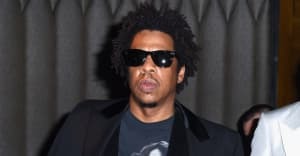 However, JAY-Z accused the Mayor of "evicting" him and his festival in an open letter published in The Philly Inquirer. On Monday, however, Kenney and Roc Nation released a joint statement confirming that the dispute had ended and that Benjamin Franklin Parkway will remain Made In America's home for "years to come." Mayor Kenney added: "I am greatly appreciative of everything that Made in America has done for the City of Philadelphia and I remain committed to its continued success. The Made in America festival belongs in Philadelphia—the birthplace of our country—and I’m optimistic that we can turn an unfortunate misunderstanding into a positive outcome and even stronger event." Made in America takes place on September 1-2 this year. Nicki Minaj, Meek Mill, and Post Malone will all play live.